The story was good but the narrator wad clippy & gave the carators a snobby old family vibe throughout. ring China’s tumultuous Cultural Revolution, the People’s Liberation Army dispatches an elite group of prospectors famous for their work uncovering rare minerals to the mountains of rural Inner Mongolia. 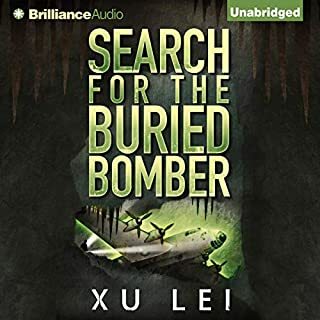 Their assignment: to bring honor to their country by descending into a maze of dank caves to find and retrieve the remnants of a buried Japanese World War II bomber. How the aircraft ended up beneath thousands of feet of rock baffles the team, but they’ll soon encounter far more treacherous forces lurking in the shadows. Would you ever listen to anything by Maya Banks and Lauren Dane again? What three words best describe Vanessa Caine’s voice? 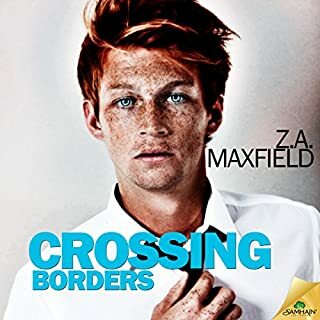 What character would you cut from Cherished? 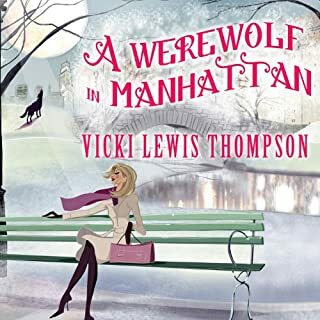 Would you be willing to try another book from Vicki Lewis Thompson? Why or why not? What aspect of Abby Craden’s performance would you have changed? Did A Werewolf in Manhattan inspire you to do anything? What made the experience of listening to Sharing Hailey the most enjoyable? Which character – as performed by Alexandra R. Josephs – was your favorite?